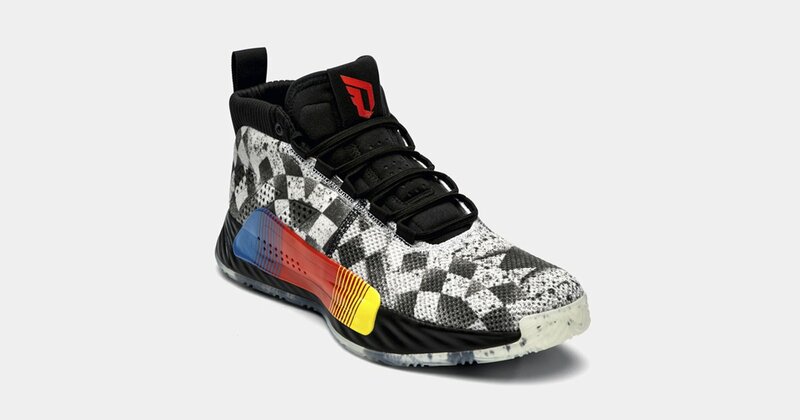 Charlotte, N.C. • NBA players once again will be sharing personal stories this weekend during All-Star festivities — and using basketball shoes as a platform to get their message out. 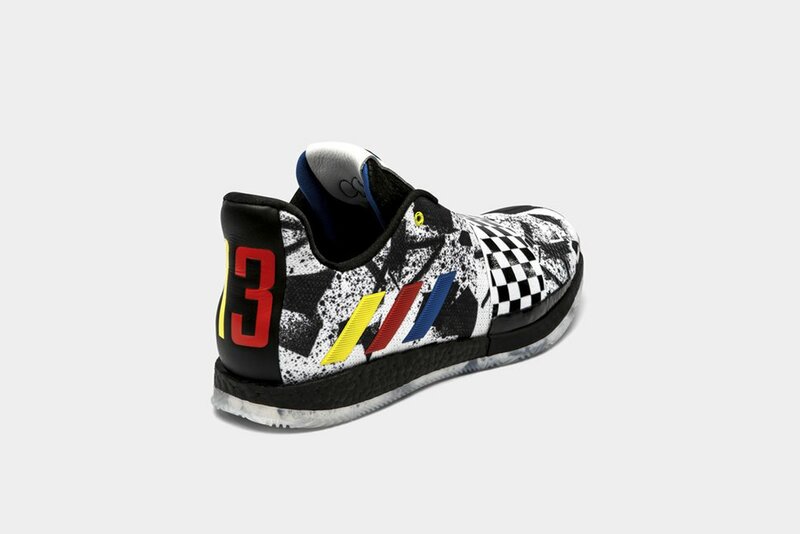 (Adidas via AP) This undated image provided by Under Armour shows the shoes that Golden State Warriors’ Stephen Curry will wear during the 68th NBA All-Star basketball game in Charlotte, N.C., on Sunday, Feb. 17, 2019. 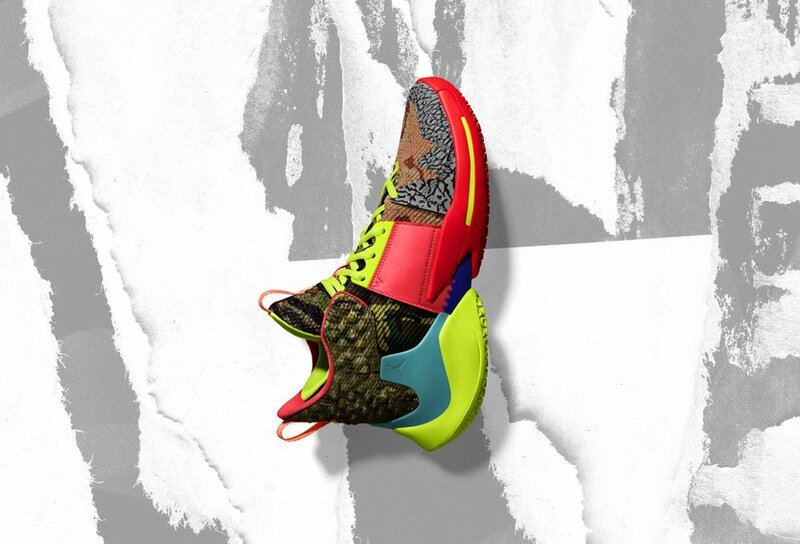 (Adidas via AP) This undated image provided by Adidas shows the shoe that Houston Rockets’ James Harden will wear during the 68th NBA All-Star basketball game in Charlotte, N.C., on Sunday, Feb. 17, 2019. 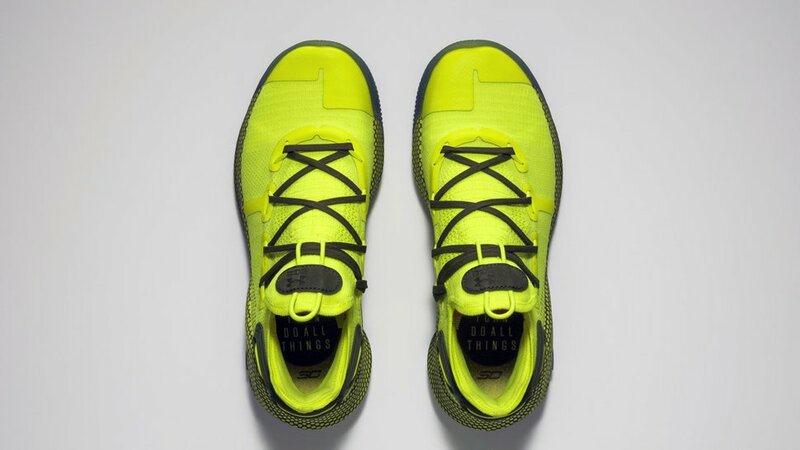 (Nike via AP) In this undated image provided by Nike, a shoe that Boston Celtics’ Kyrie Irving will wear for the NBA All-Star Game is shown. The 68th NBA All-Star Game will be played in Charlotte, N.C. on Feb. 17, 2019. 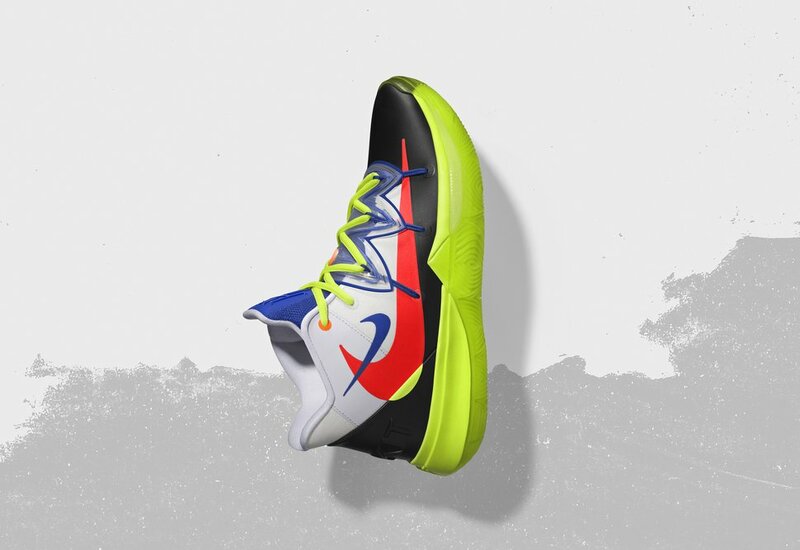 (Nike via AP) In this undated image provided by Nike, a shoe that Oklahoma City Thunder’s Russell Westbrook will wear for the NBA All-Star Game is shown. The 68th NBA All-Star Game will be played in Charlotte, N.C. on Feb. 17, 2019.